Dr Bernard Cohen is a multi-award-winning author and founder of The Writing Workshop. "I'm passionate about teaching writing to young people. "Making literature is a brilliant way to test ideas, to understand the world and the beings in it, and to learn to control the power of language in an imaginative and constructive way." "I believe that to teach creative writing you have to model both parts, writing and creativity, so my approach to teaching combines a Socratic-style dialogue with participants in the workshops with making up new stories just about every week - improvising them as I go. Both of these aspects join up to illustrate the task for the week and the subject matter or terrain." "Sometimes the stories grow and grow, and sometimes participants find the biggest holes in them - but that means they're using their critical faculties and that thinking definitely shows up in their writing." Bernard’s most recent novel, The Antibiography of Robert F Menzies, won the 2015 Russell Prize for Humour Writing. Dr Felicity Plunkett is a poet and critic. Her first collection Vanishing Point (UQP, 2009) won the Arts Queensland Thomas Shapcott Prize and was short-listed for several other awards. She is the author of a chapbook Seastrands (Vagabond, 2011) and the editor of Thirty Australian Poets (UQP, 2011). Felicity has a PhD from the University of Sydney, and has worked as an academic for a number of years, most recently at the University of Sydney. She has an Excellence in Teaching Award from the University of New England. From 2004 to 2008 she was Chief Examiner of English Extension 1 and 2 in NSW. She is currently Poetry Editor at the University of Queensland Press. Lynda Delacey is author of Australia’s Greatest Inventions, a contributor to Australia Through Time and co-author with Tara Winkler of How (Not) to Start an Orphanage. Her fiction has appeared in literary and consumer magazines across Australia, the United States and the UK, including the children’s magazines Challenge, Pursuit and Comet. watching Young Writers learn how to blend real life and imagination into their incredibly creative work is the most satisfying of all the things I do. Margo Daly is the author of The Rough Guide to Australia and a contributor to The Rough Guide to Paris. 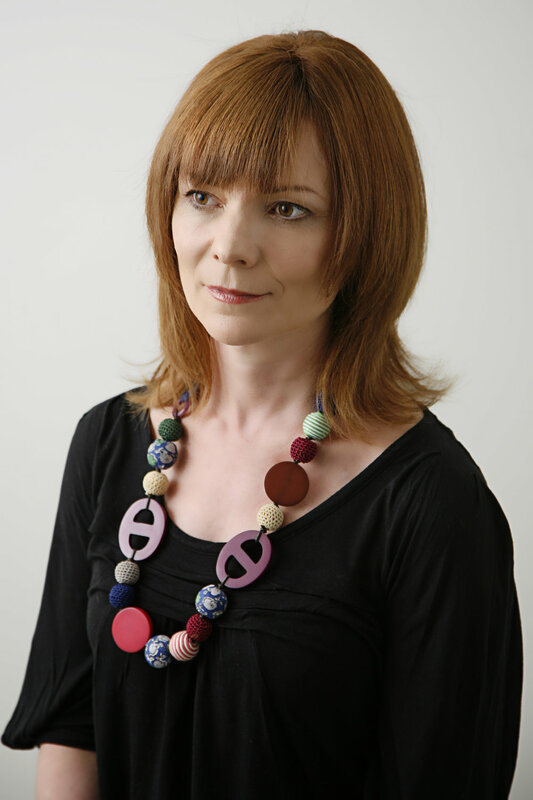 She is co-editor of the anthologies Gas and Air (Bloomsbury) and My Look's Caress (Local Consumption Press). Margo has a Master of Arts in Creative Writing and is a qualified teacher. "Developing ideas for writing activities for kids and young people is a very creative process for me. I like the building excitement as the idea forms in my mind, then the feeling of immersion as the writing flows through my hand. I love to see this excitement/immersion mind­/hand response to the writing activities I devise, which all involve a concept to be explored (imagination flies) and a technique to try out (writing is focused). Kids who love words and stories and images, kids who love to read, pour their own words onto the page and fall in love with writing too."